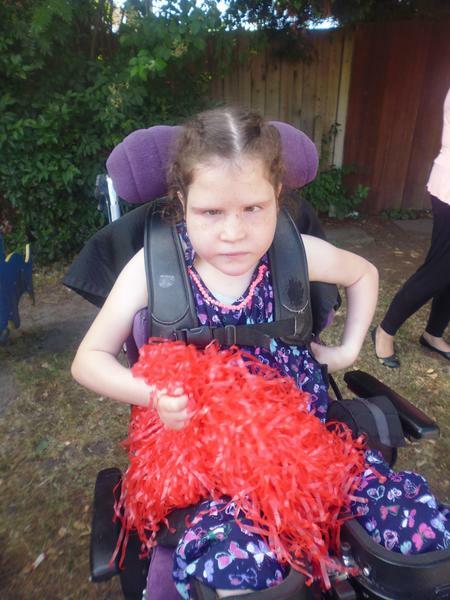 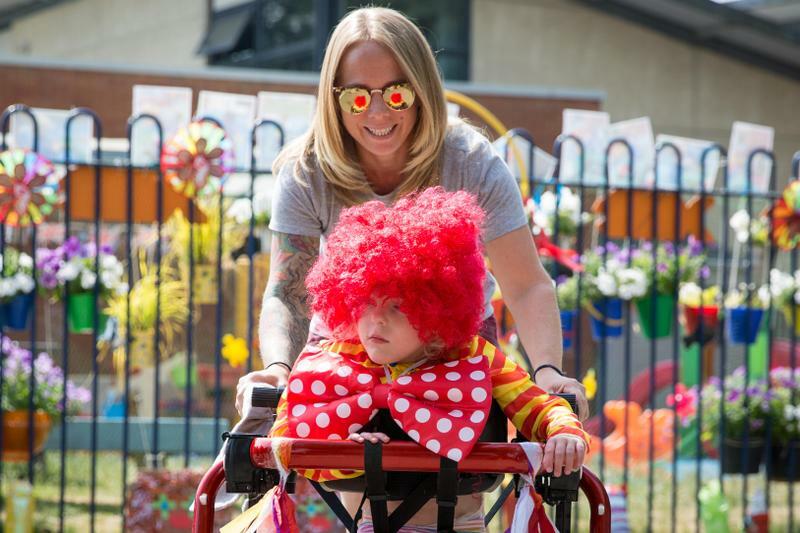 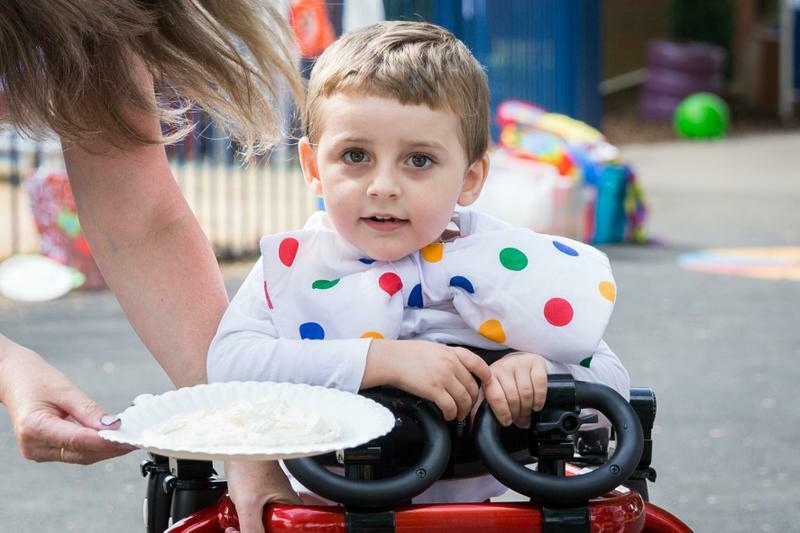 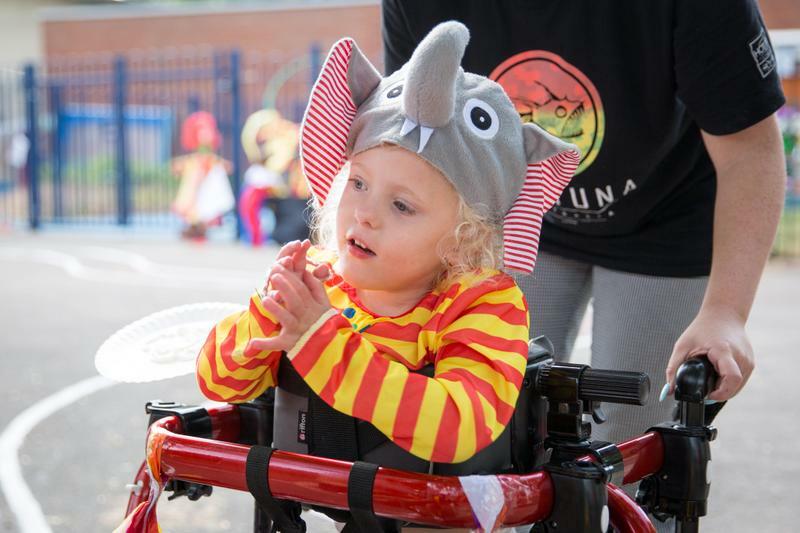 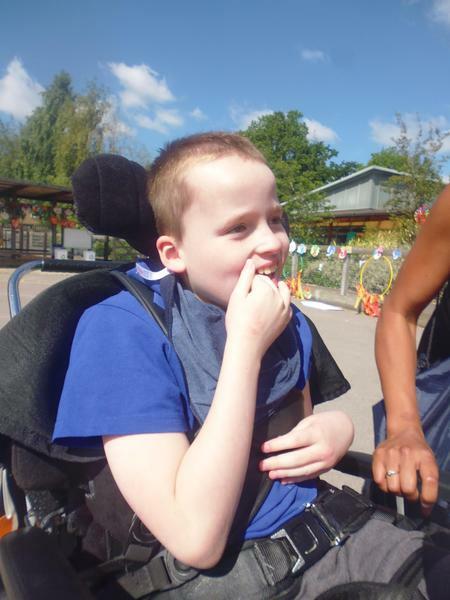 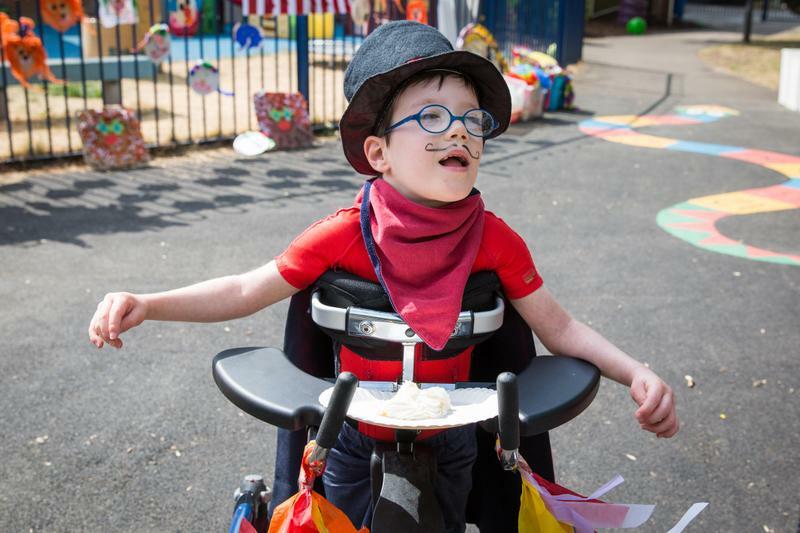 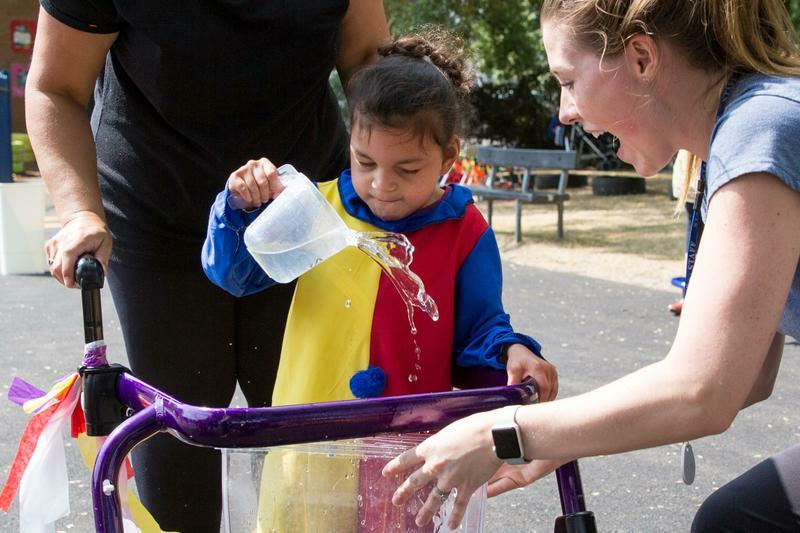 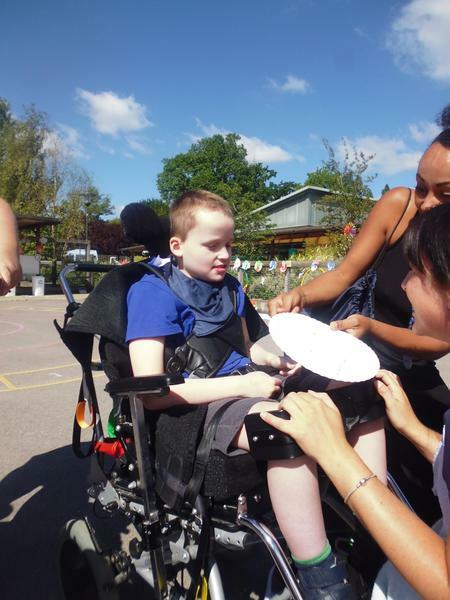 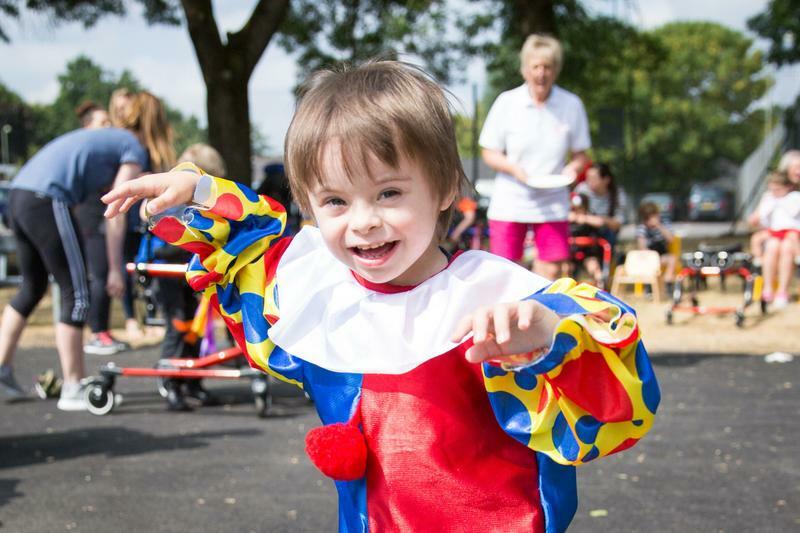 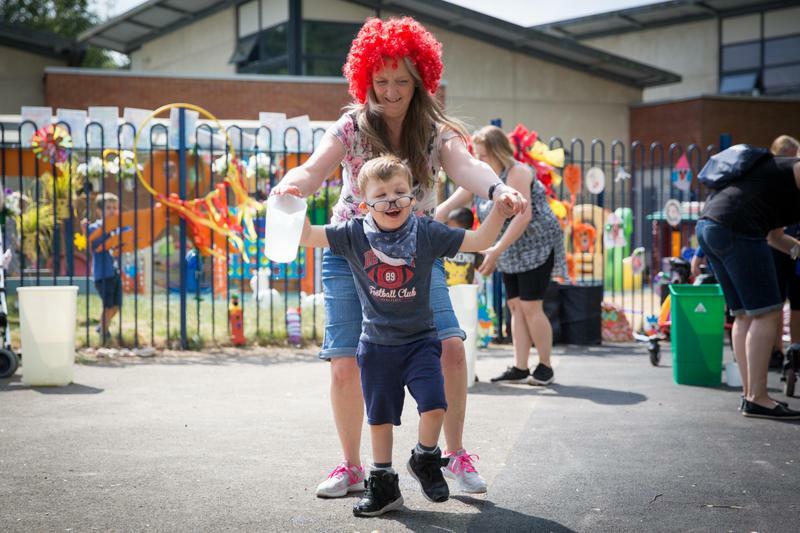 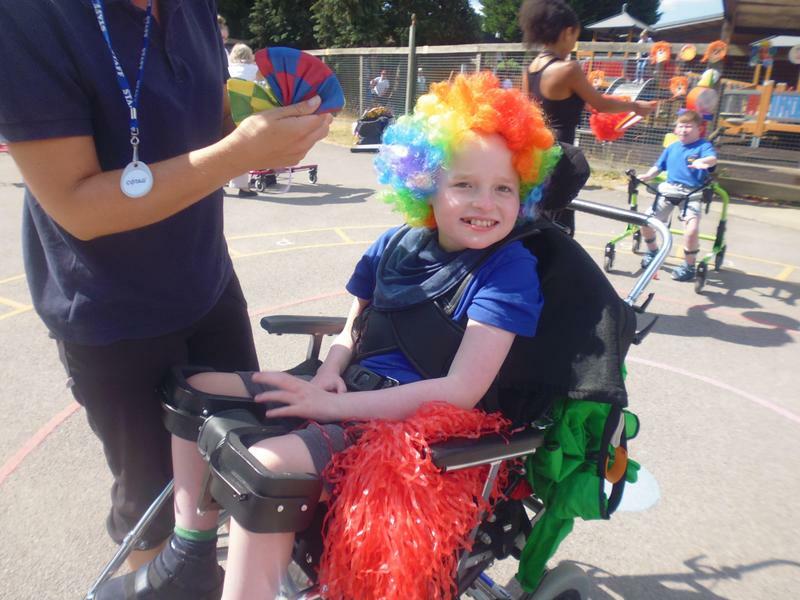 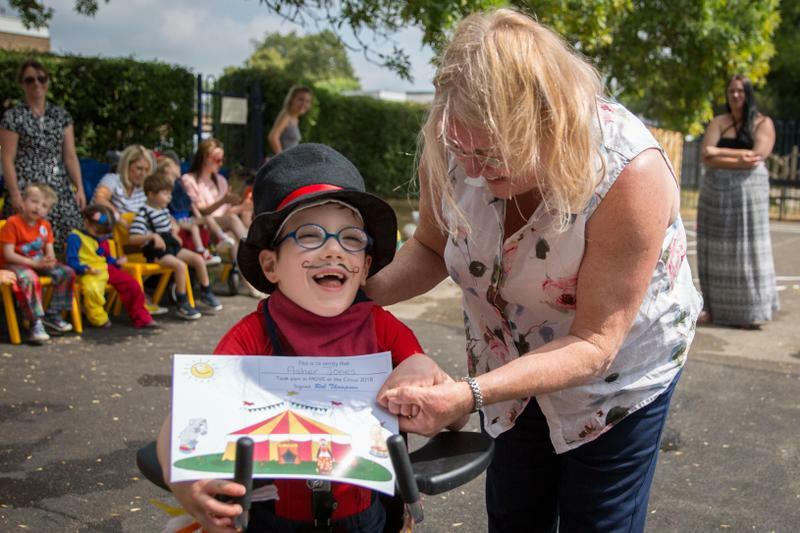 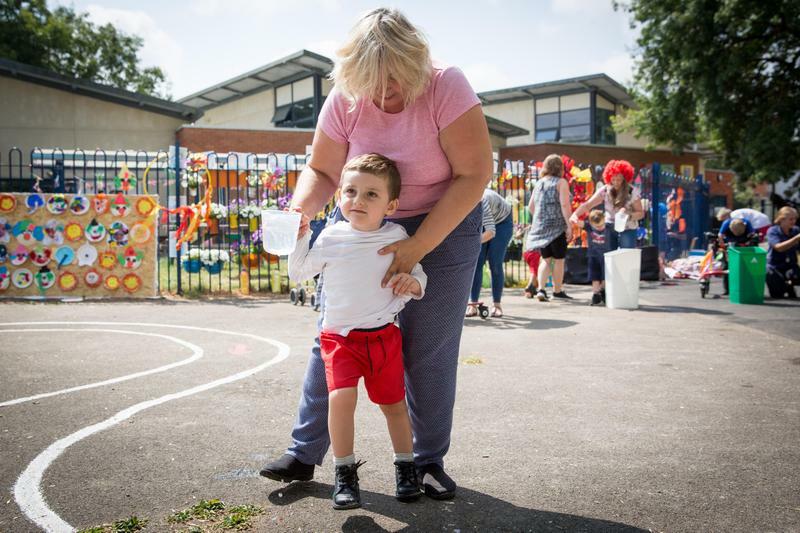 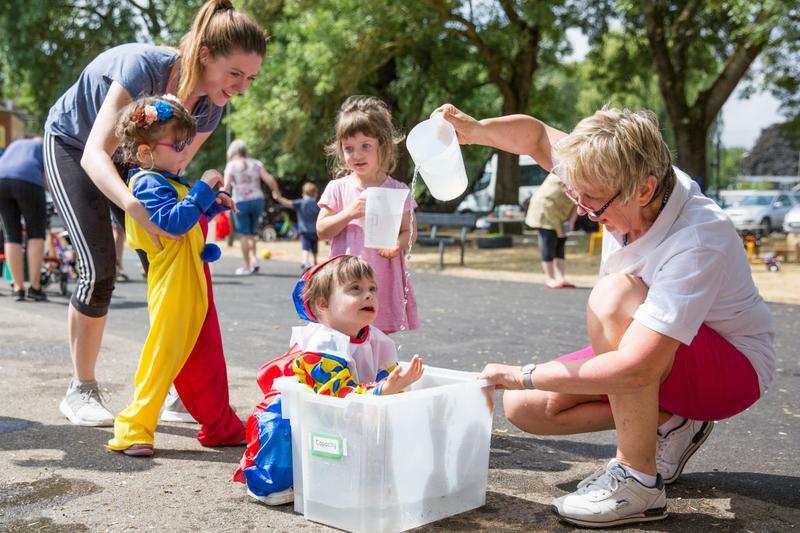 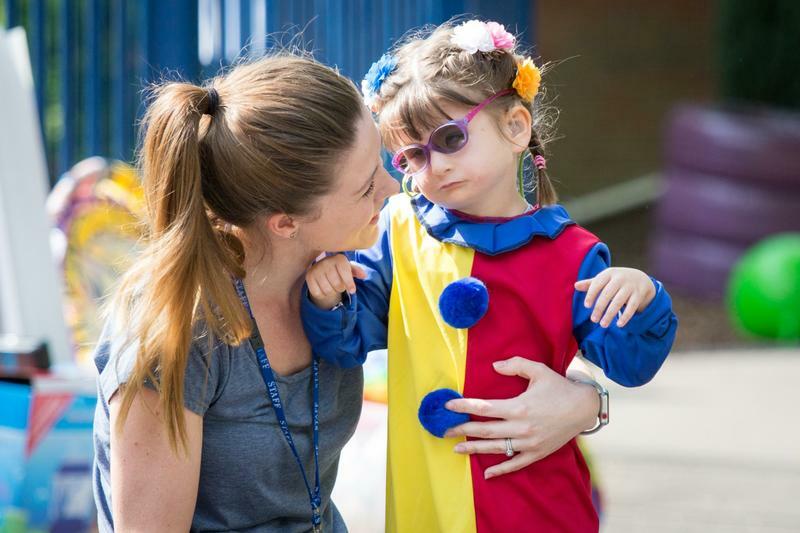 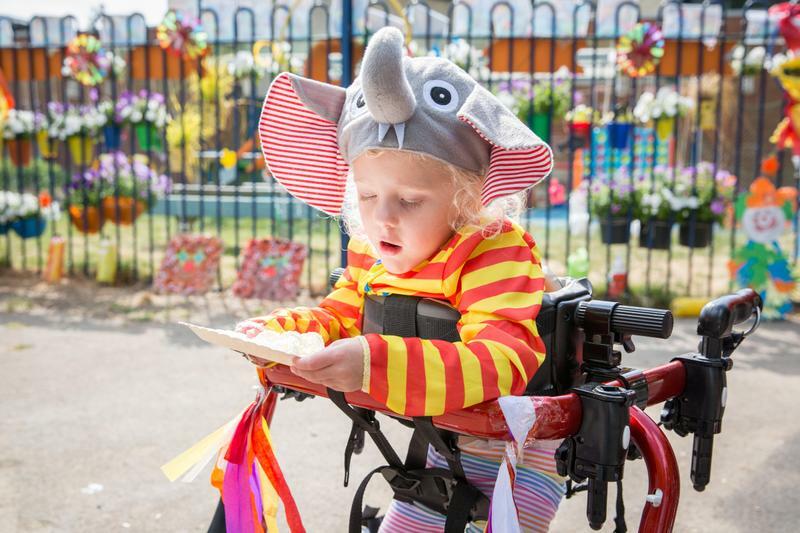 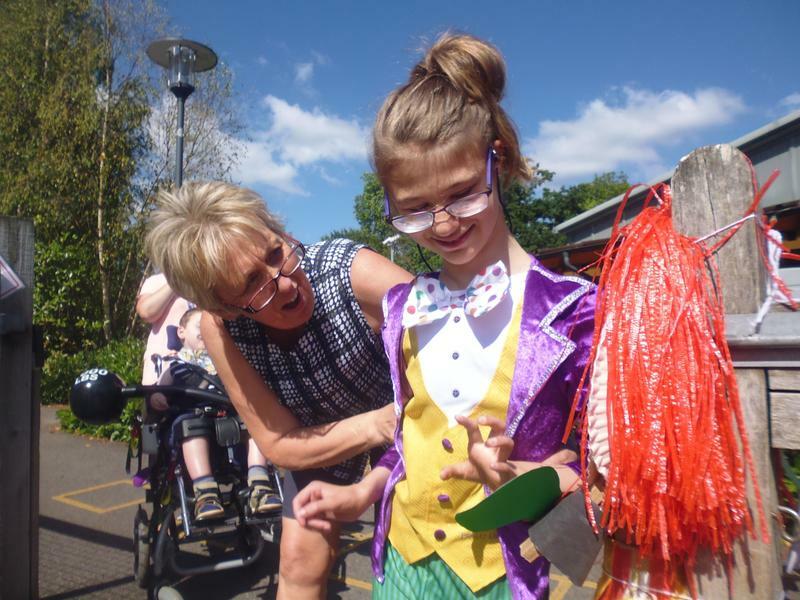 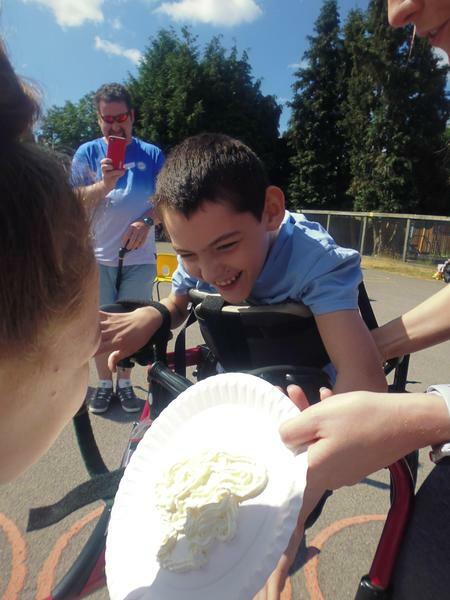 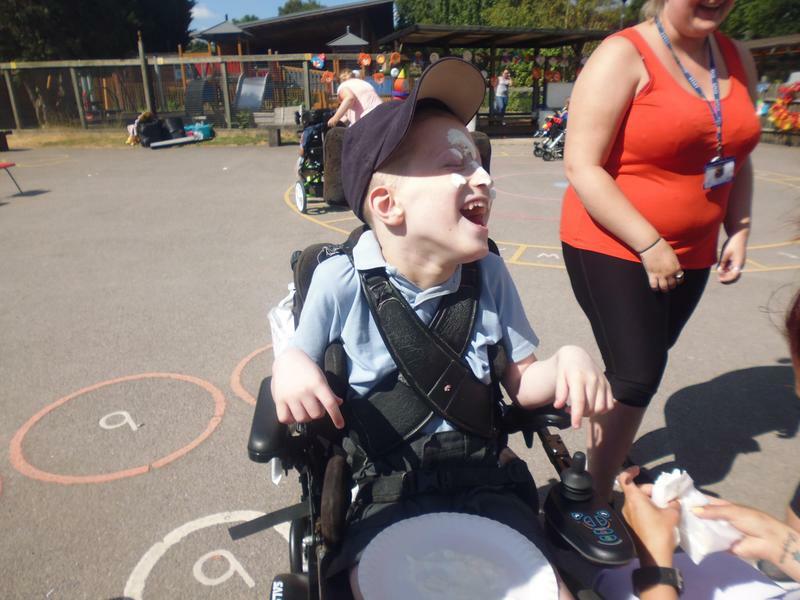 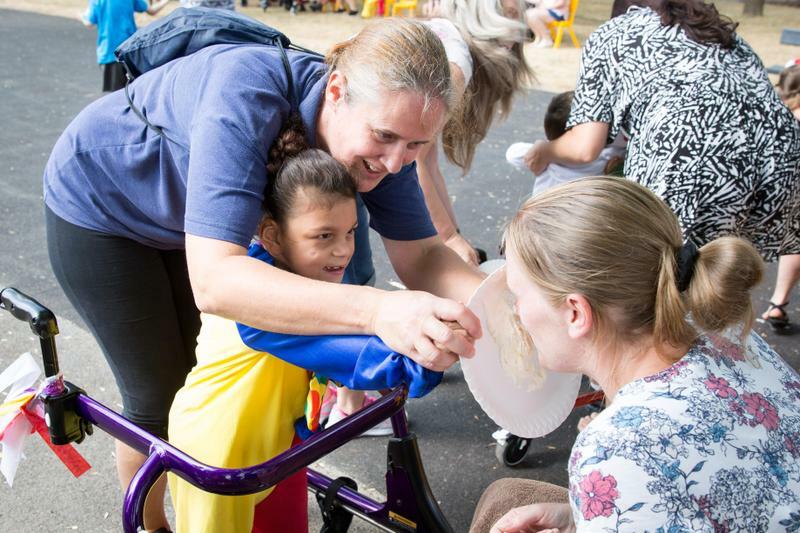 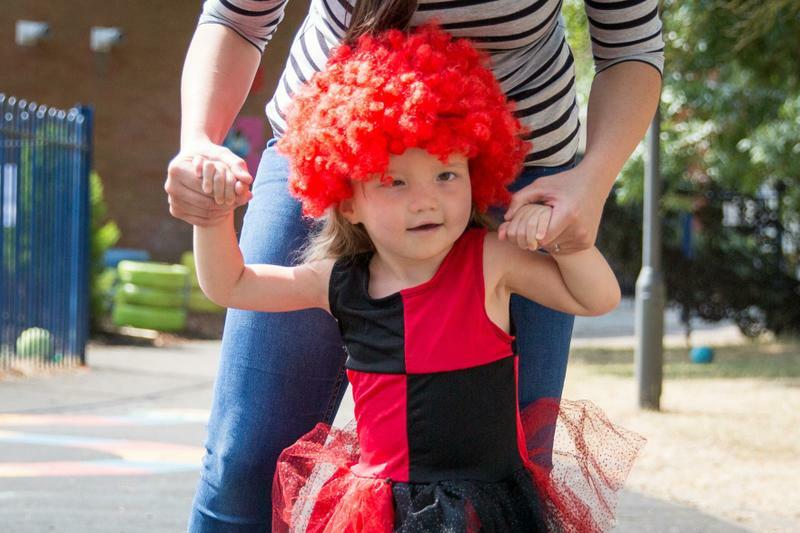 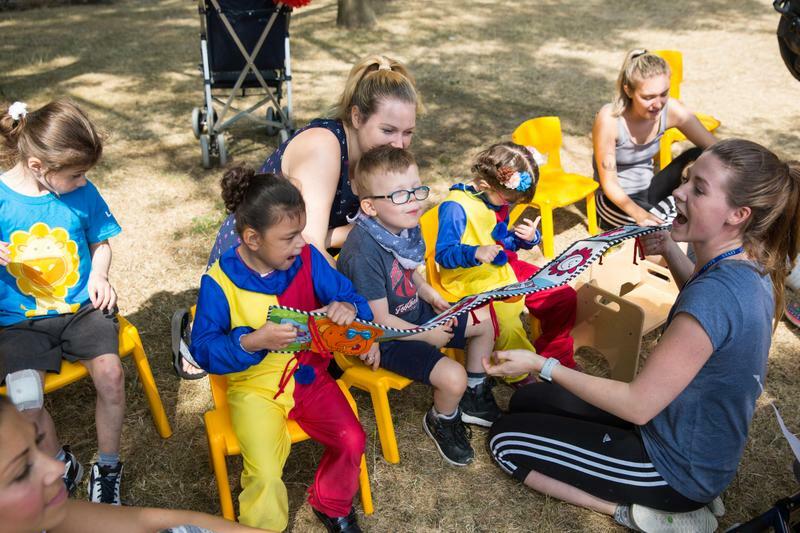 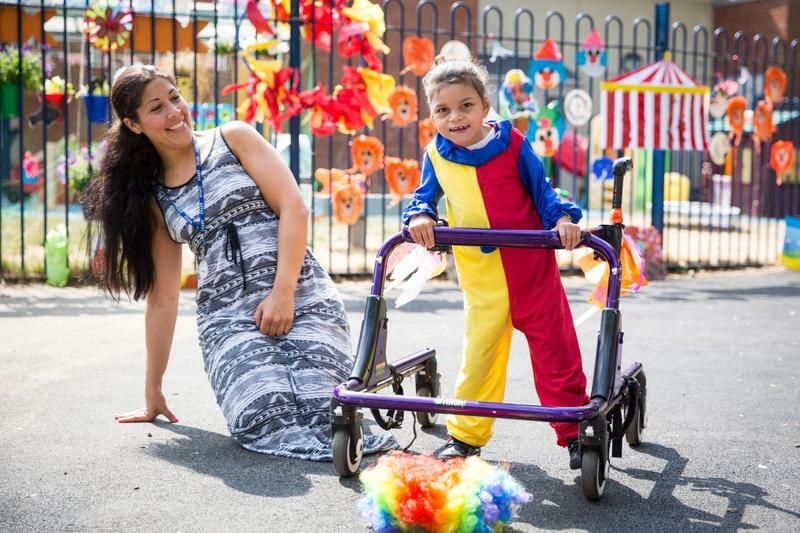 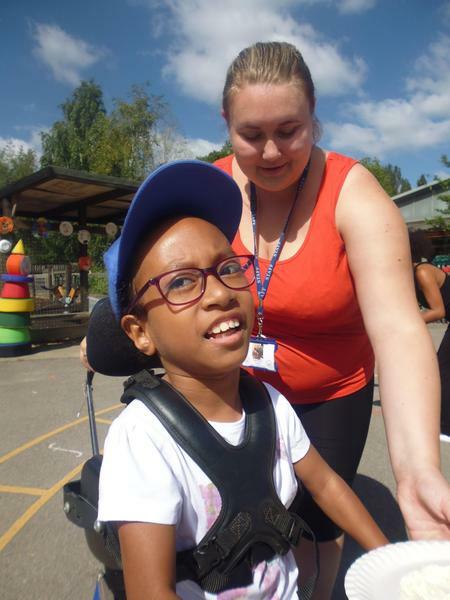 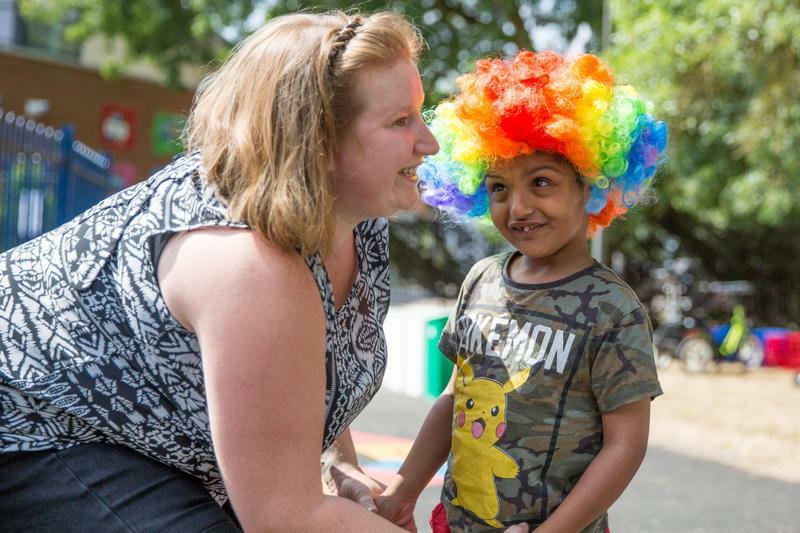 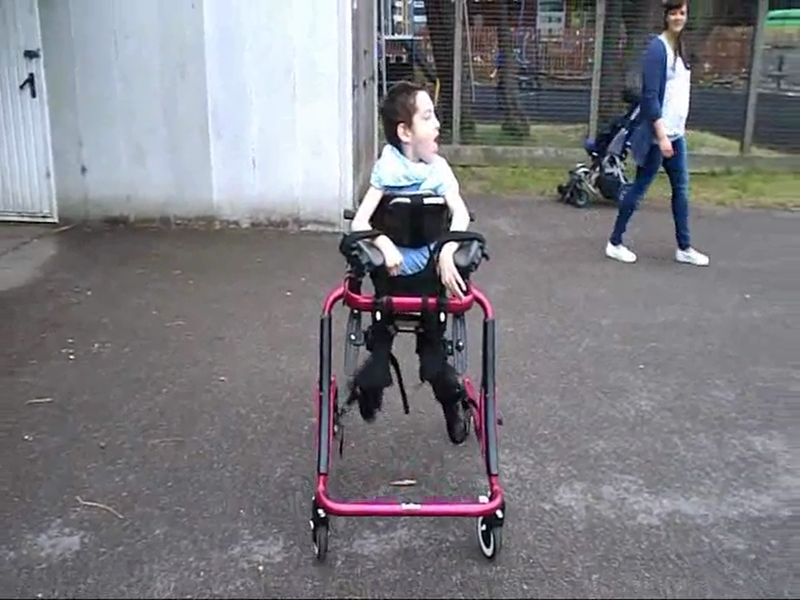 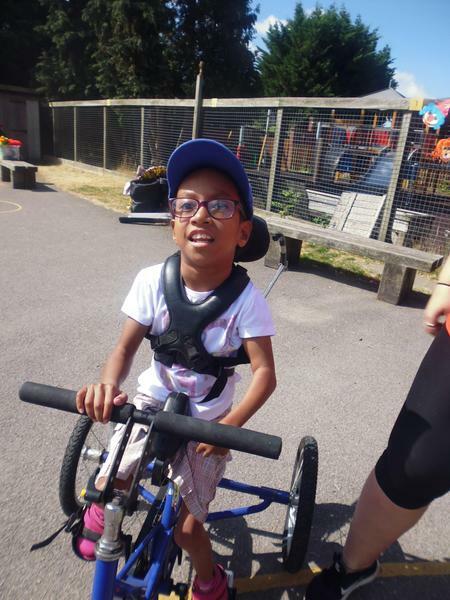 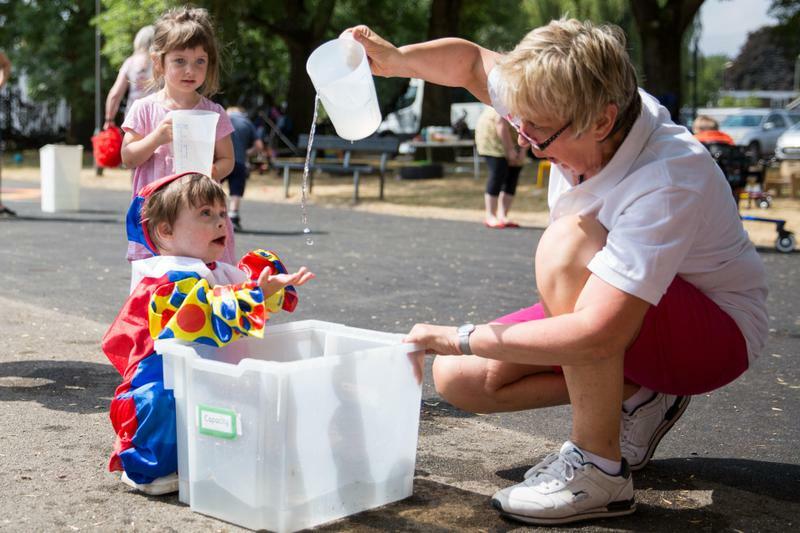 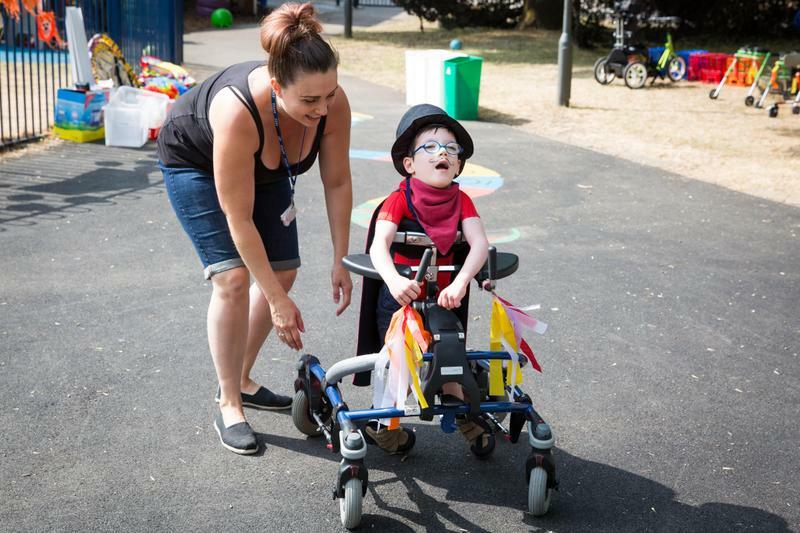 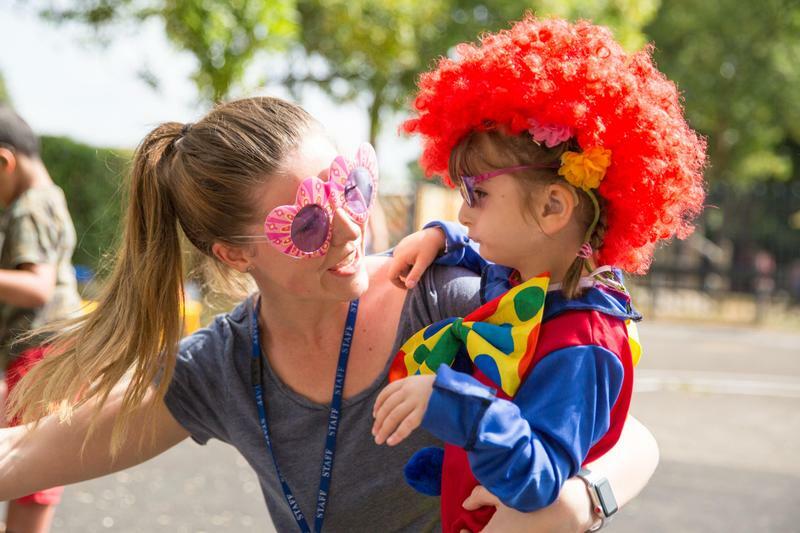 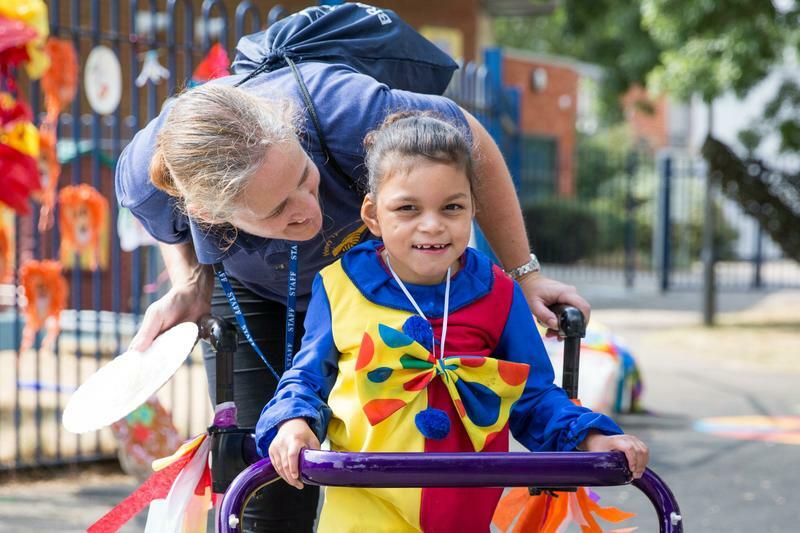 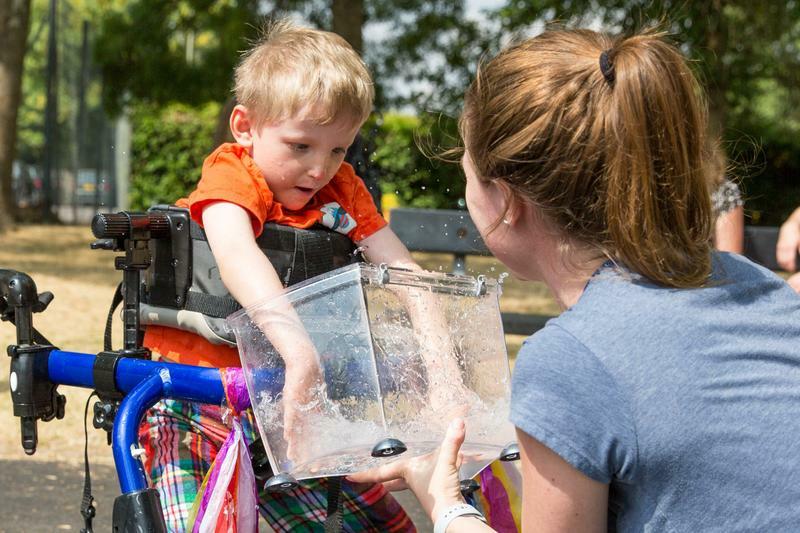 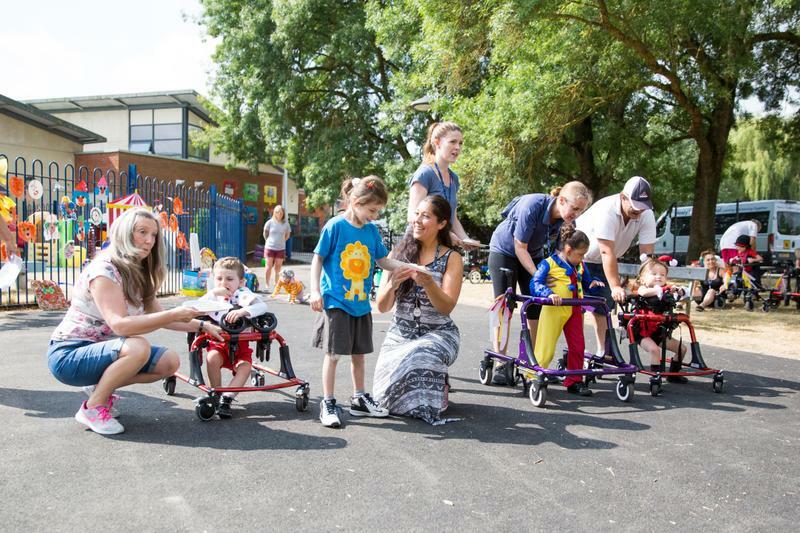 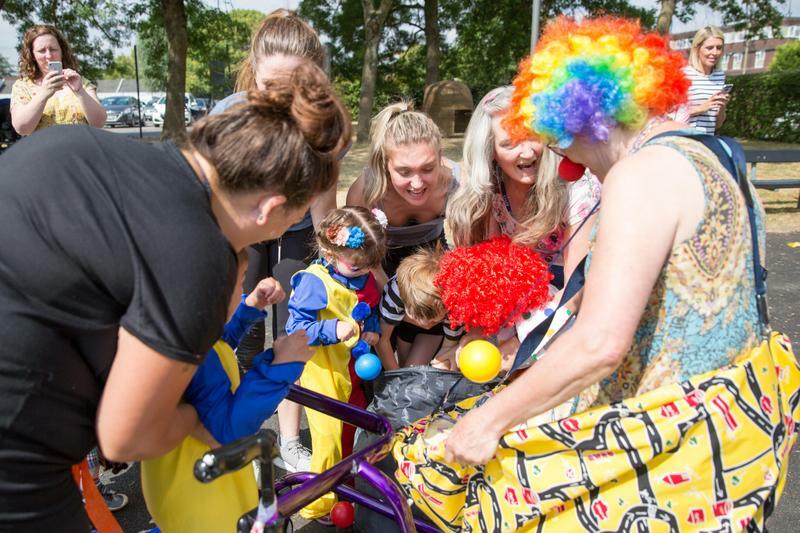 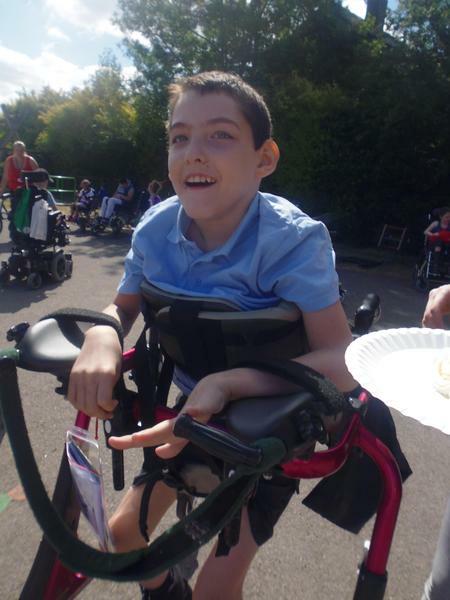 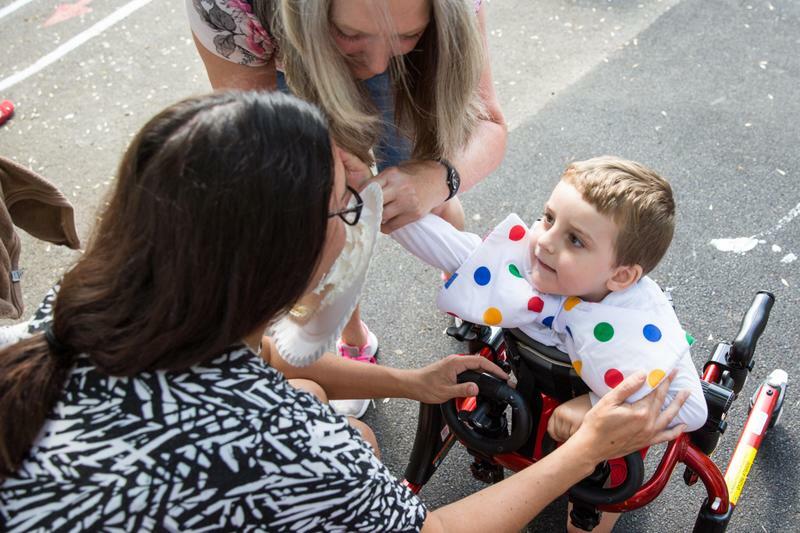 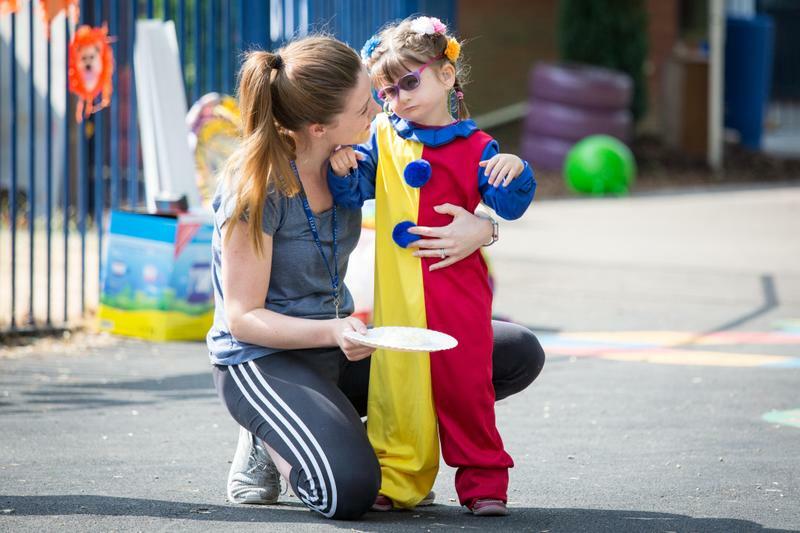 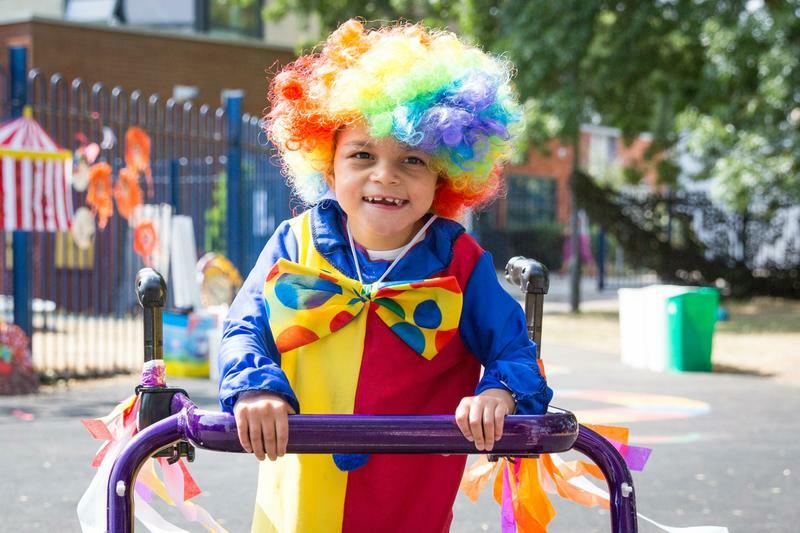 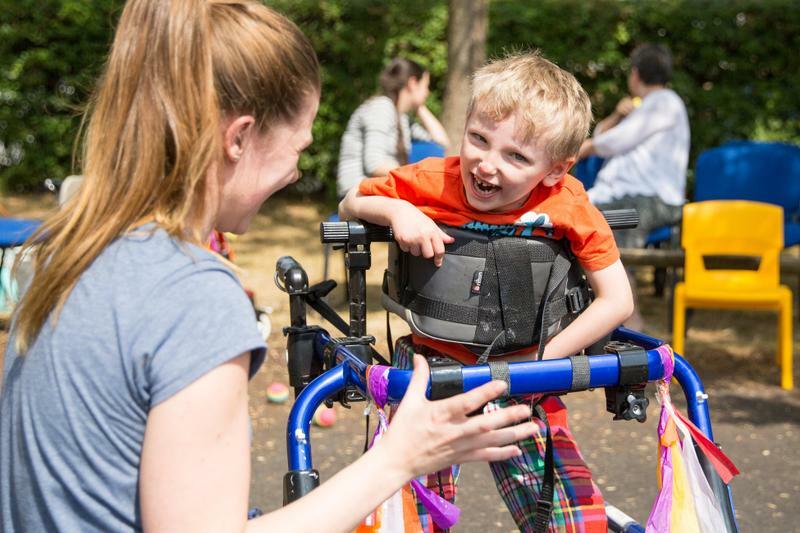 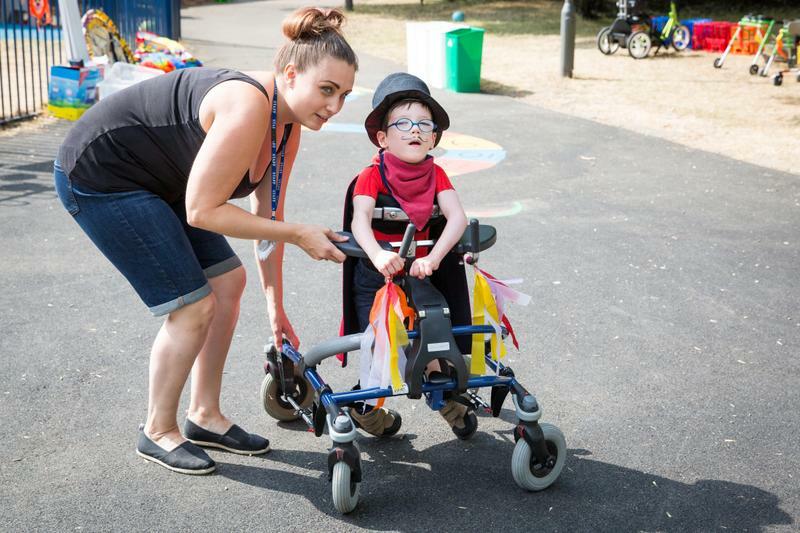 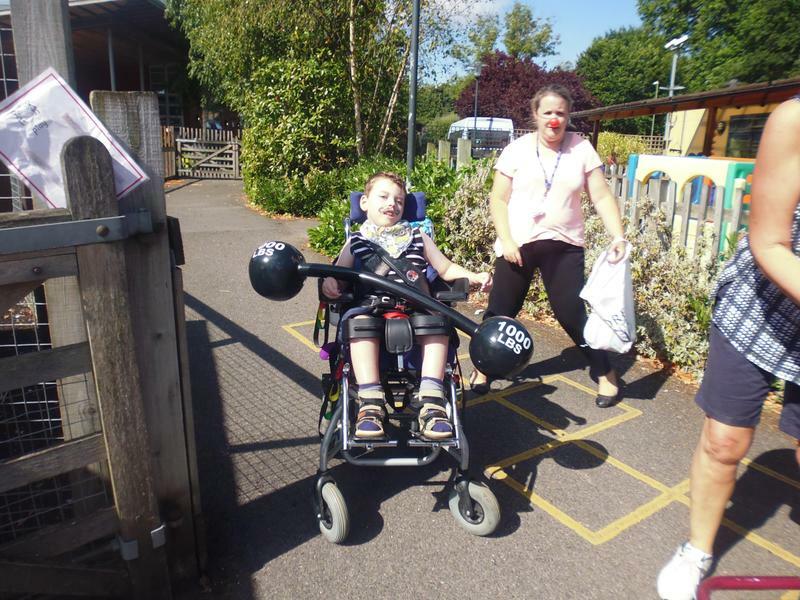 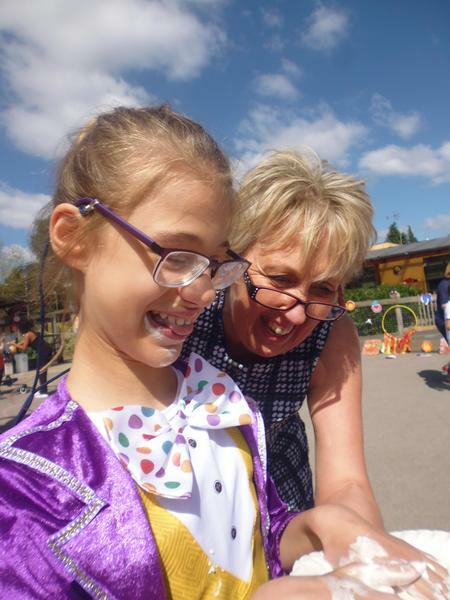 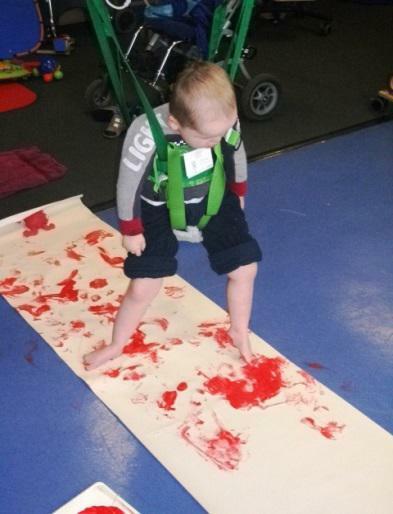 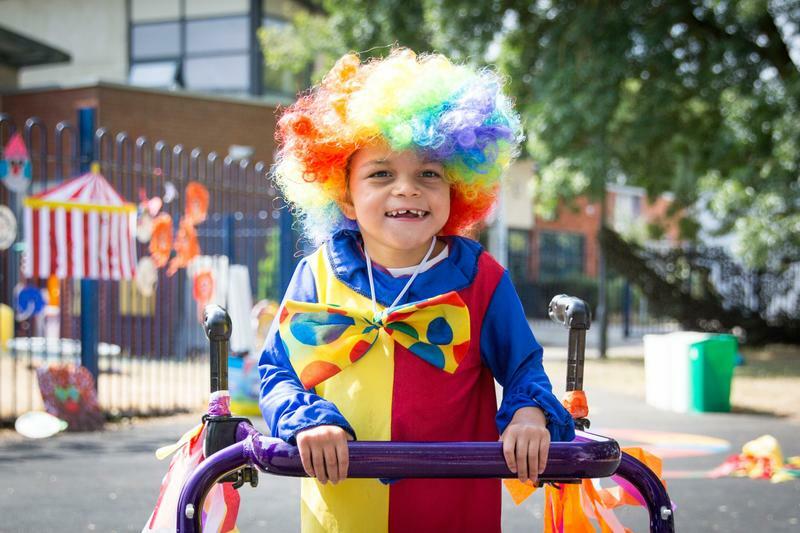 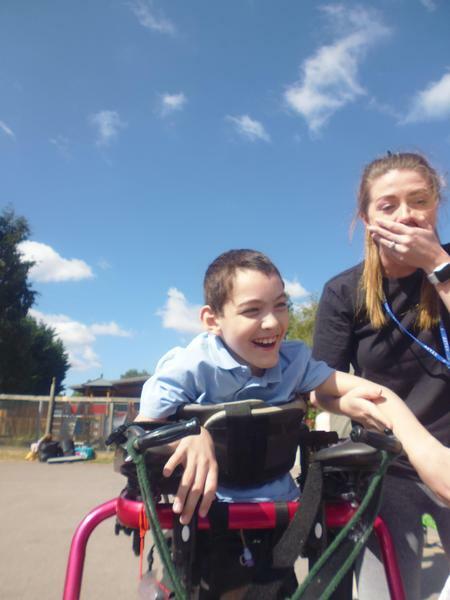 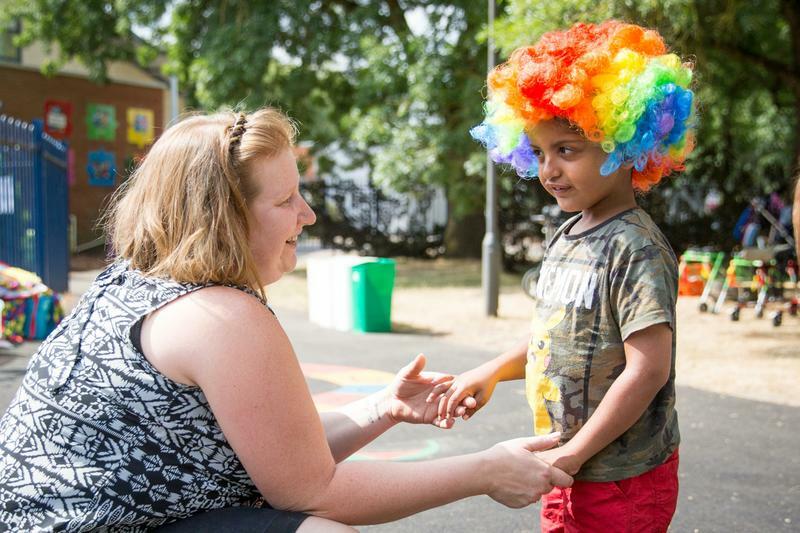 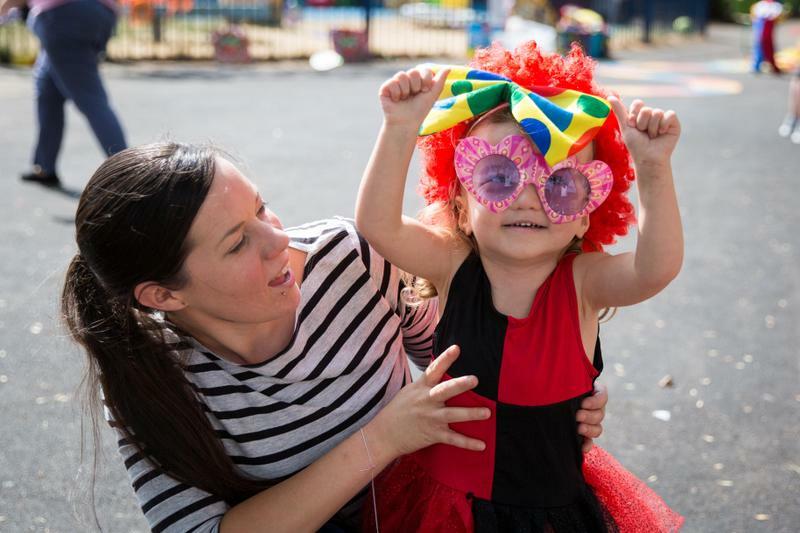 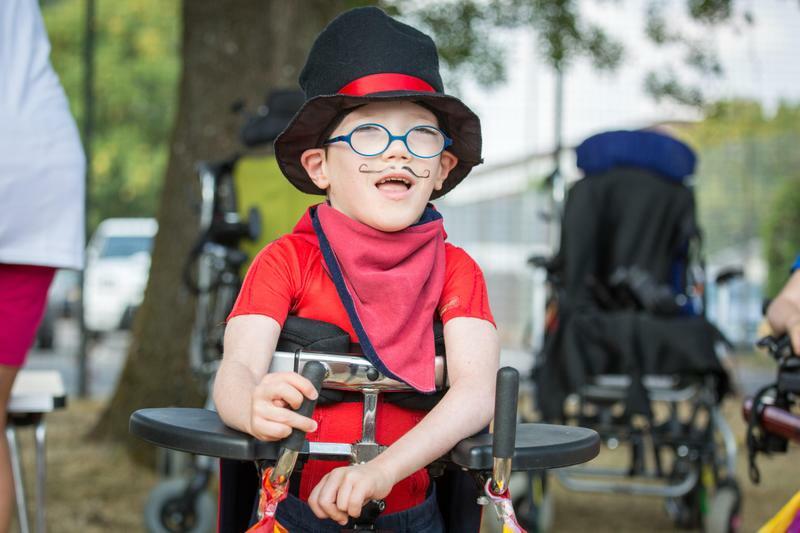 MOVE is an activity based programme which uses the combined knowledge of education, therapy and family to teach disabled children the skills of sitting, standing, walking and transferring to the very best of their ability. 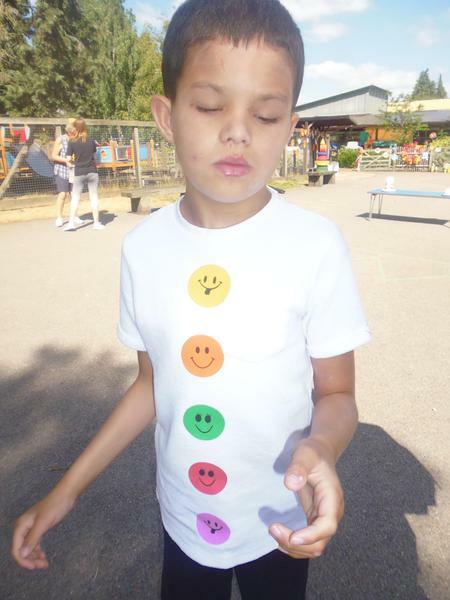 MOVE works with the child, the family, teachers, therapists and anyone else who shares their time with them. 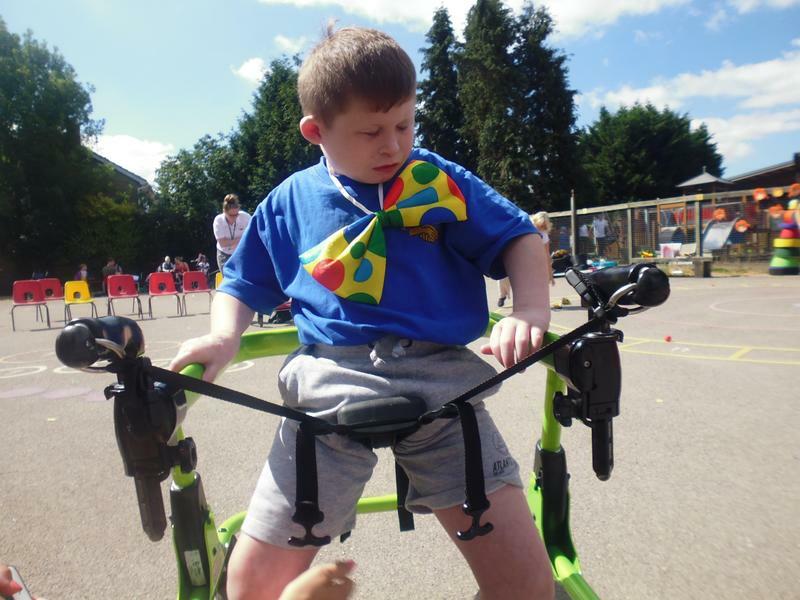 Using a goal based approach the child works towards agreed targets which range from being able to raise and hold their head independently enabling them to view and interact with the world around them, to being able to play football whilst using a ‘gait trainer (pacer). 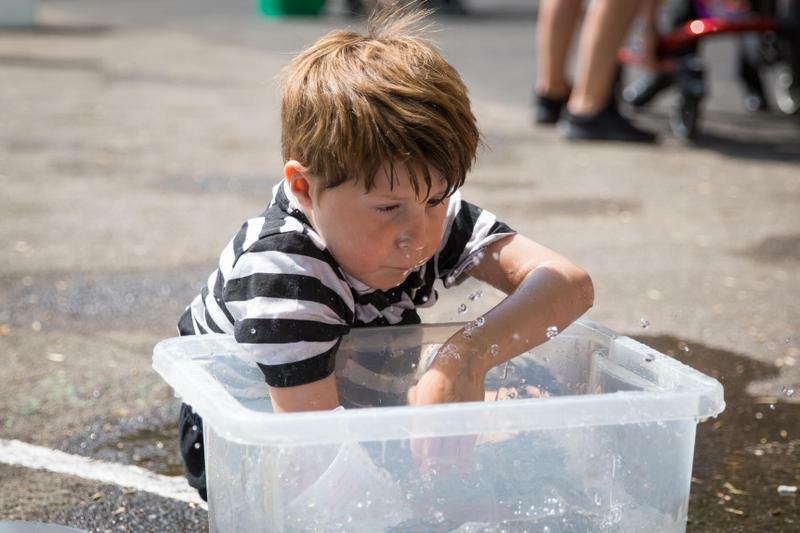 At Henry Tyndale we have adopted the MOVE philosophy and encourage our pupils to be as active as they possibly can in their own learning and by exploring their environment. 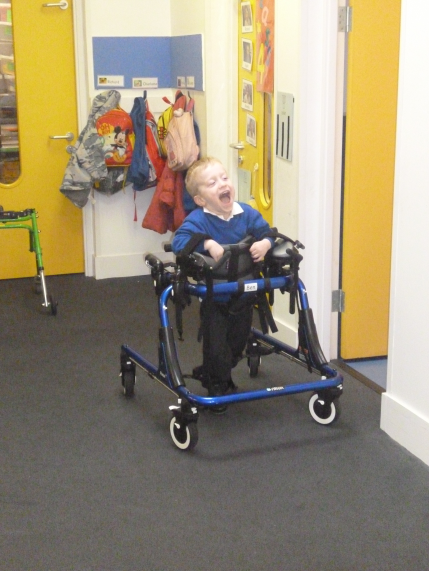 Everyone working together towards each pupil’s mobility goals has really had a massive impact. 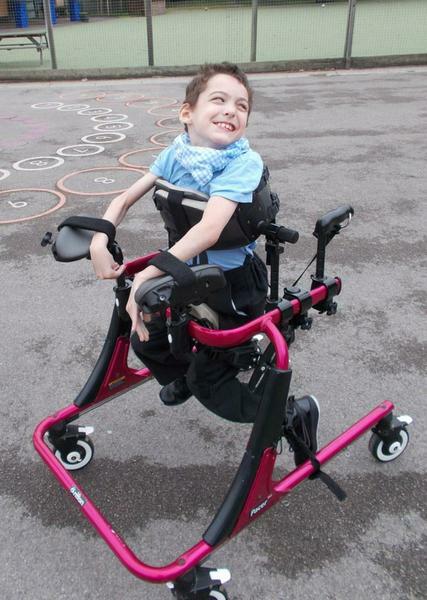 “I am over the moon to see _____ walk around on her own in the pacer and to approach you when you come into the room. 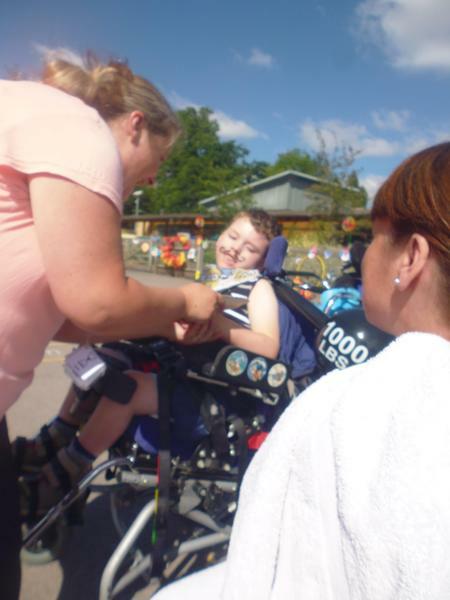 _____ has made massive progress”. 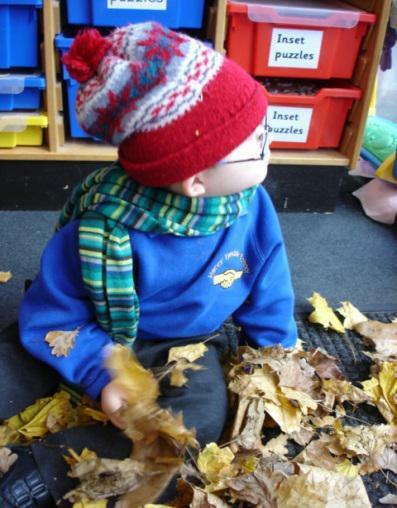 Working as part of a multi-disciplinary team underpins the child’s whole learning. 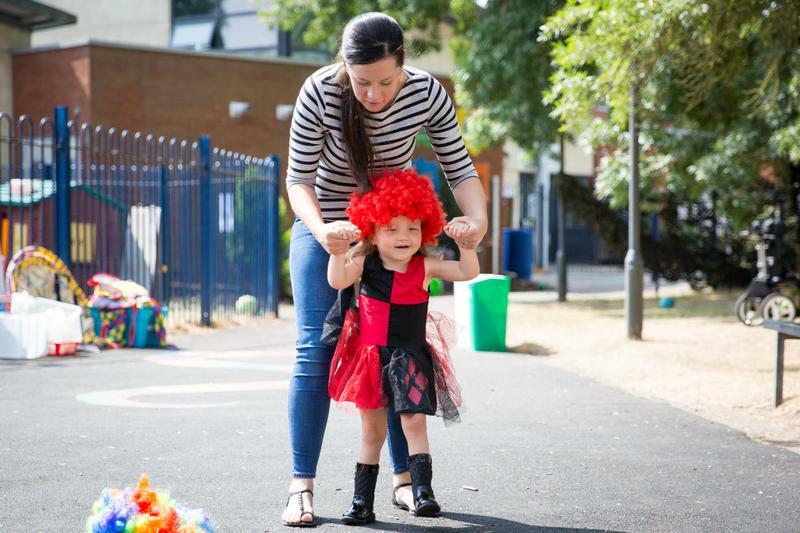 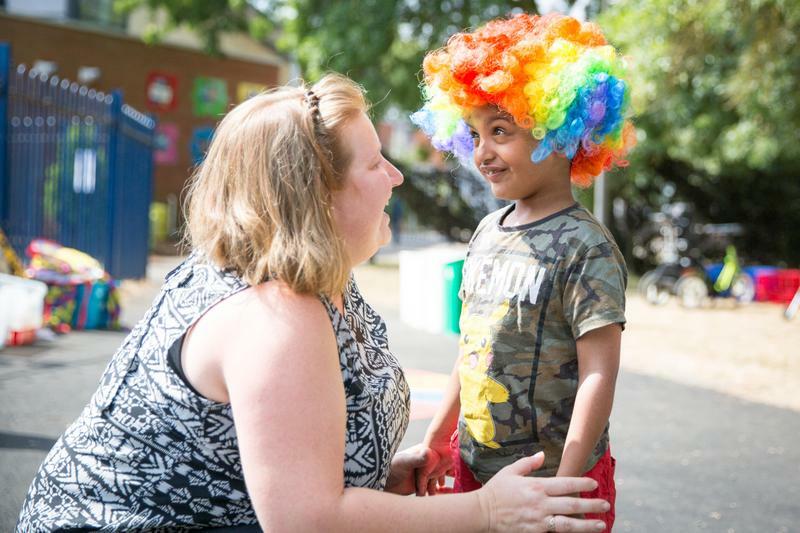 Setting up regular meetings when all professionals and parents can work towards shared goals is essential to ensure that the child remains motivated and on target to achieve. 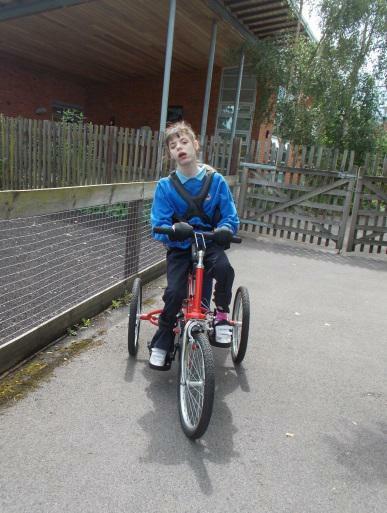 We now have lots of pupils on the MOVE programme and hope to add more this coming academic year. 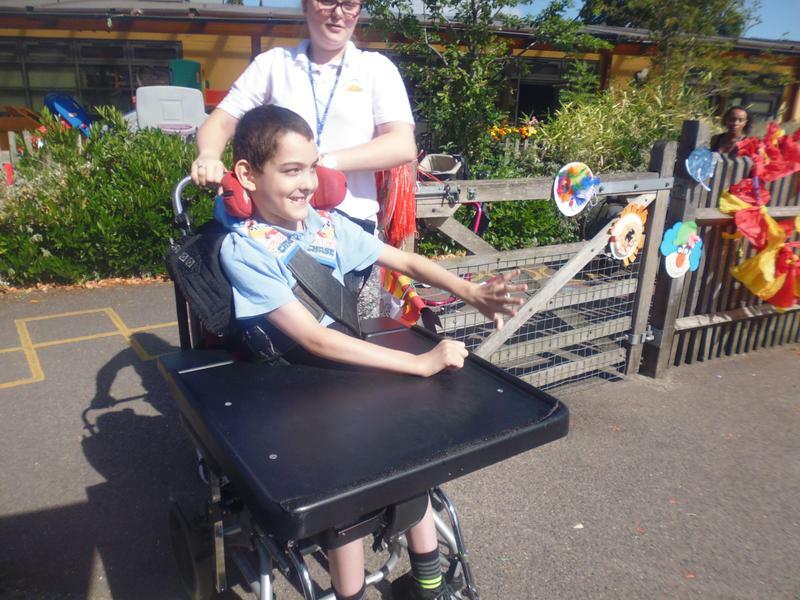 We have purchased additional pacers, standing slings, trikes and other equipment which help facilitate the MOVE programme further. 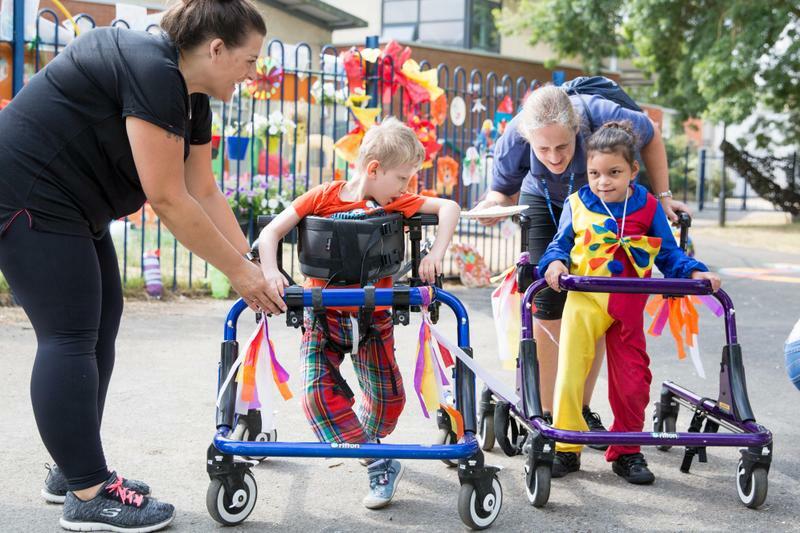 We now have two MOVE Tutors in the school who will facilitate the addition of other pupils on the programme and lots of staff who have completed the MOVE 2 day practitioner training. 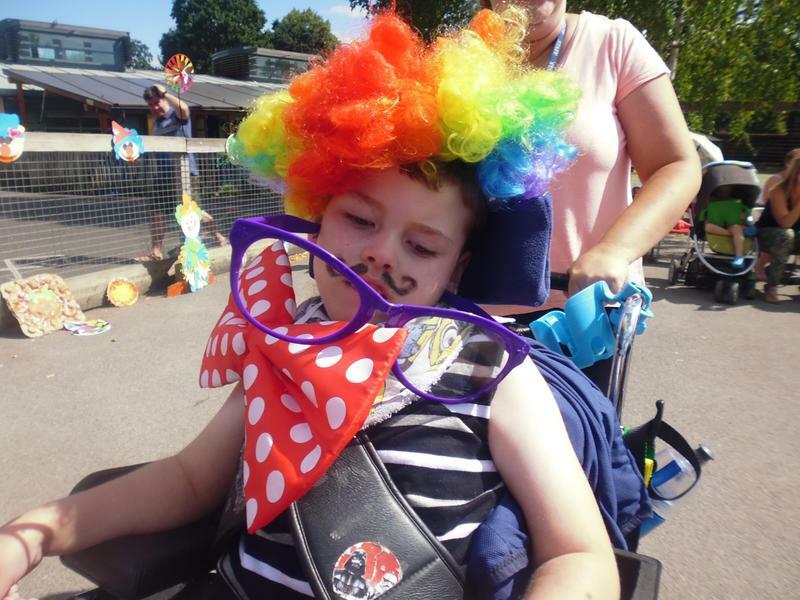 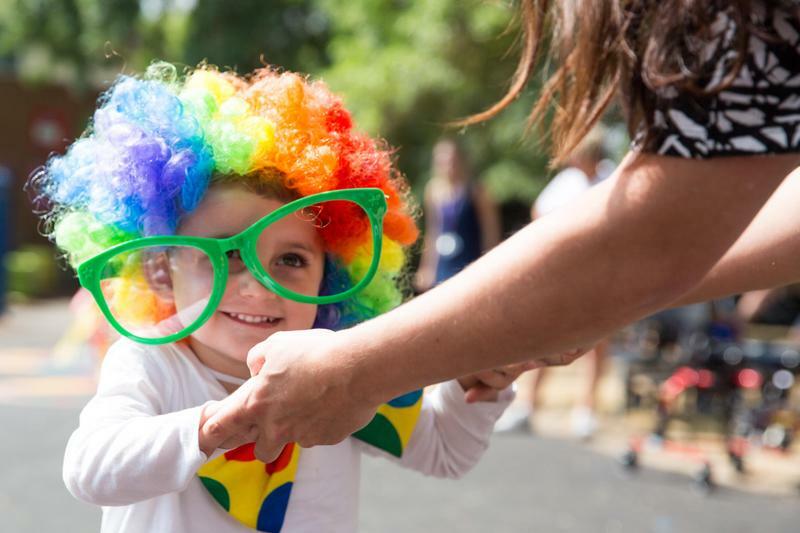 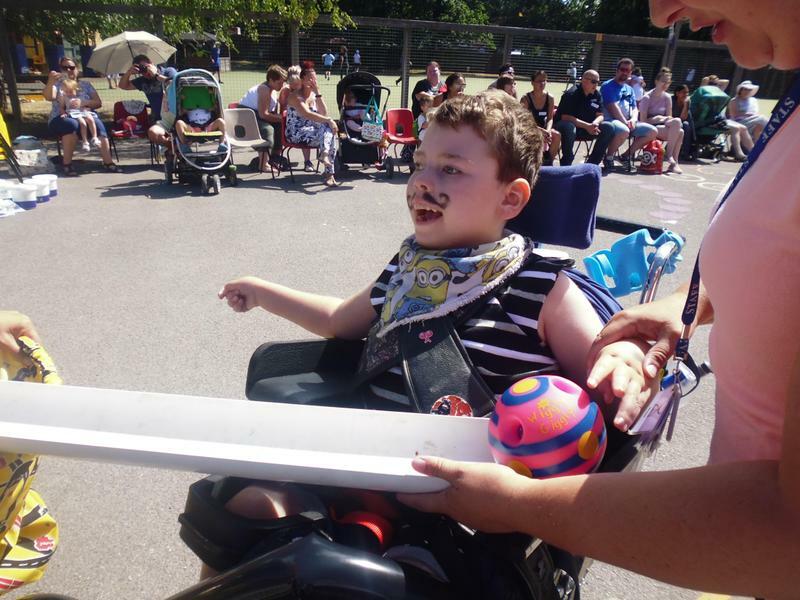 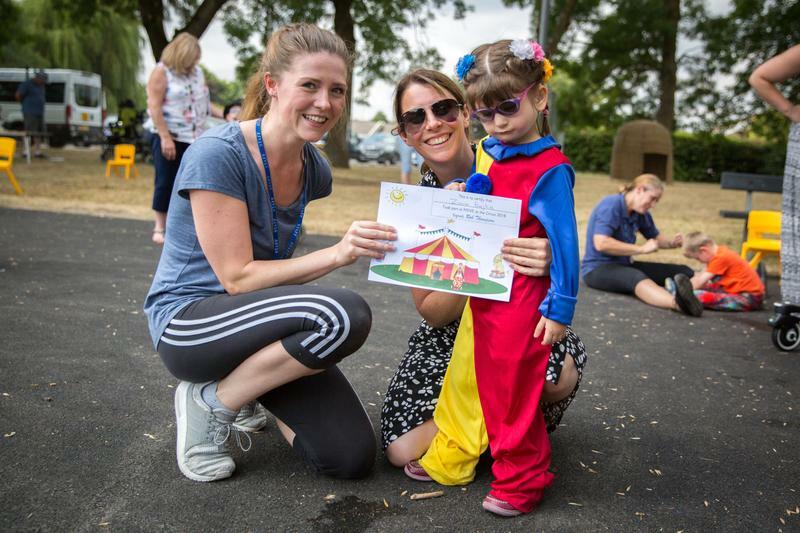 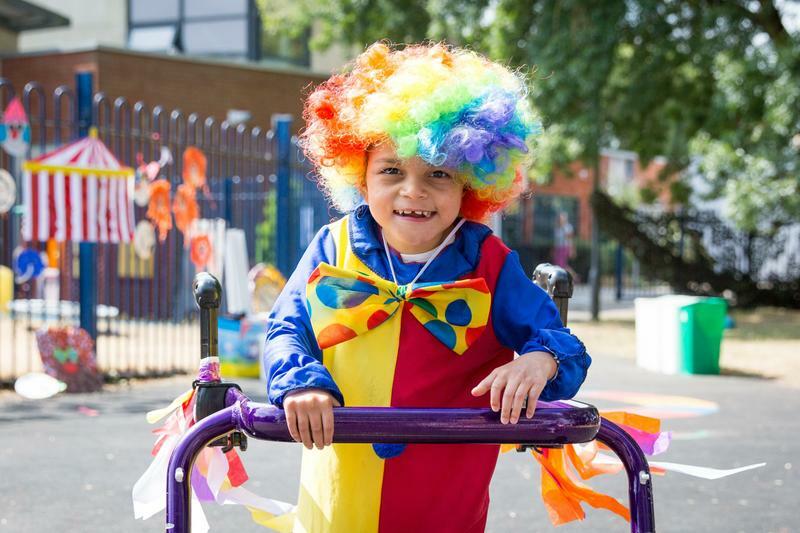 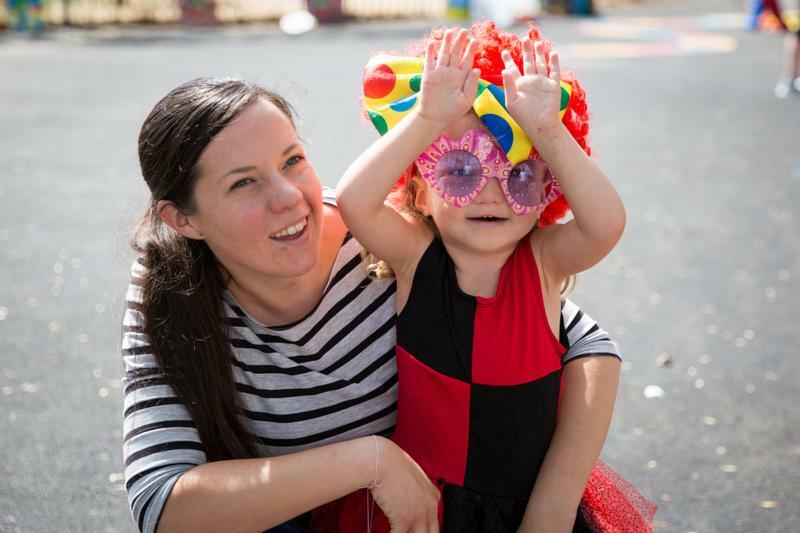 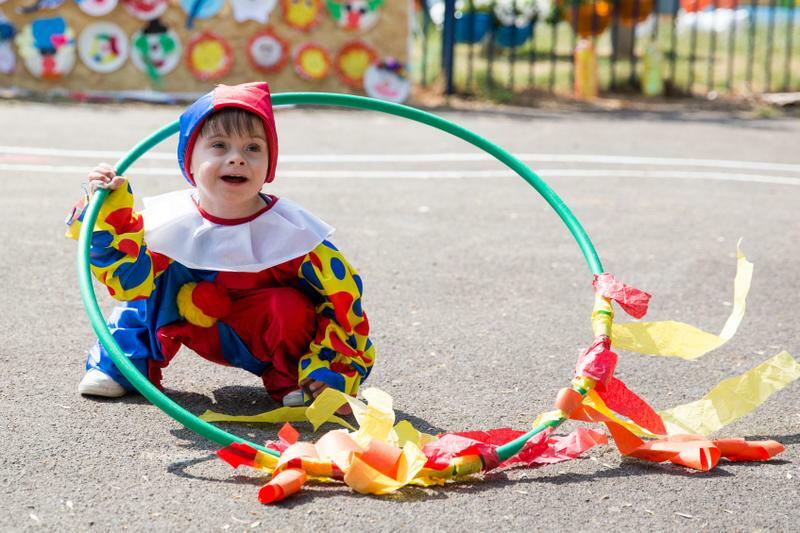 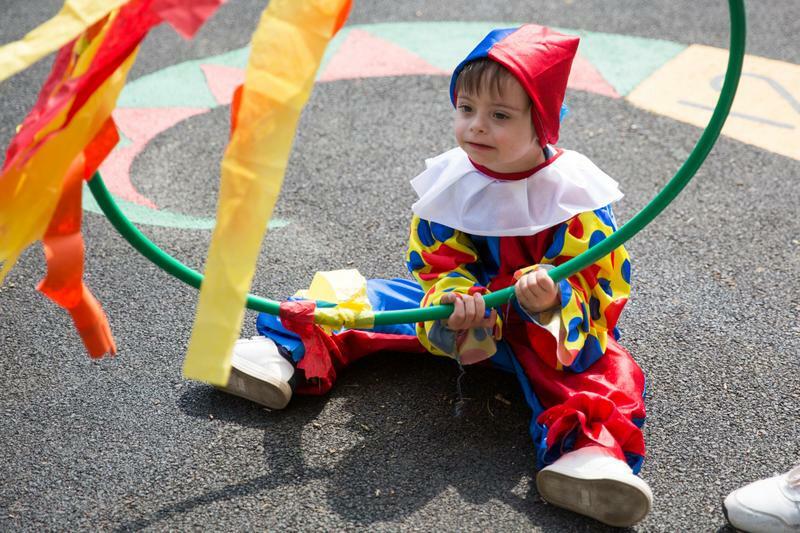 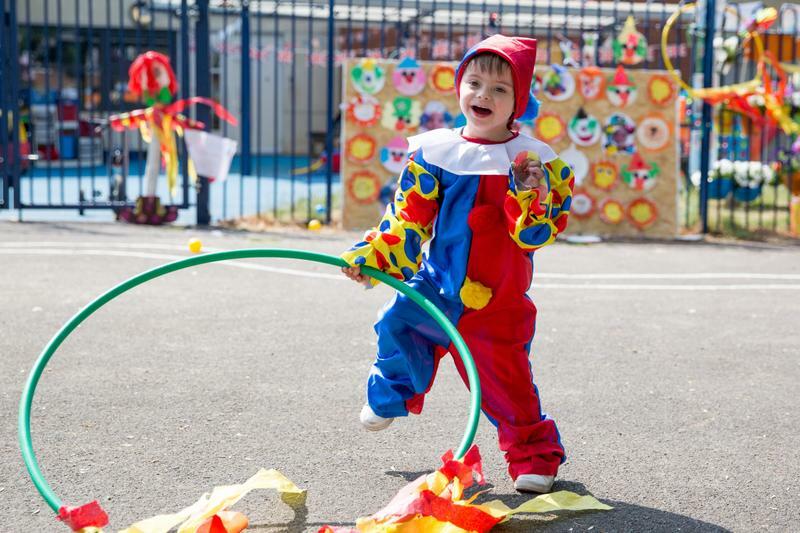 The theme for this year's MOVE sports day was 'MOVE at the Circus.' 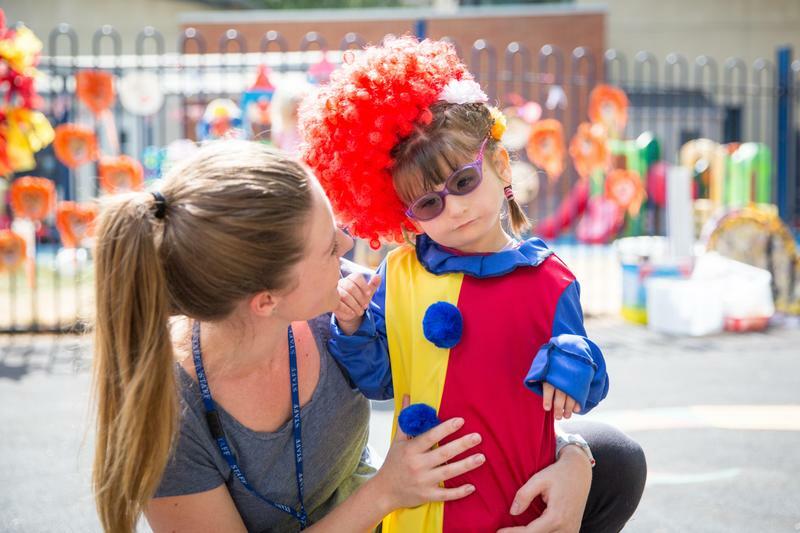 The children were invited to dress up in line with the theme. 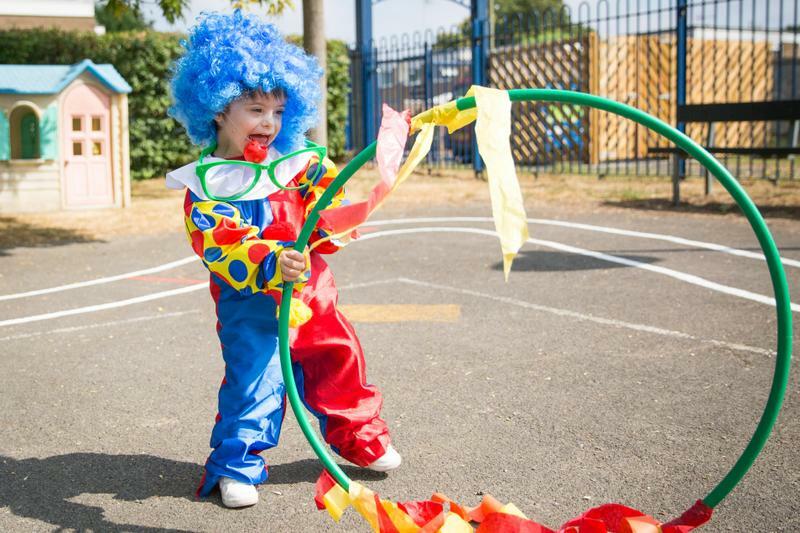 Therefore we had a strong man, a ring master and numerous clowns. 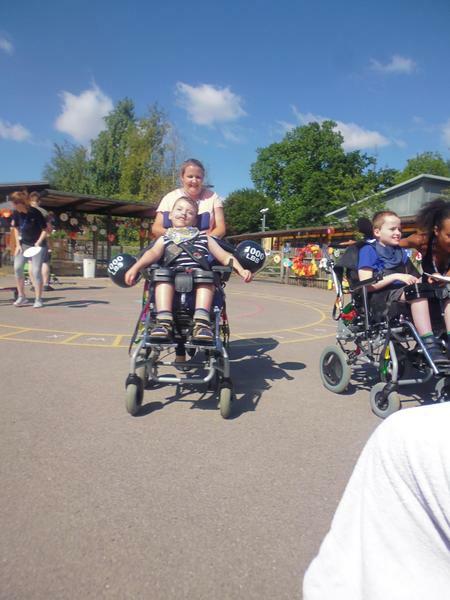 We took part in lots of races. 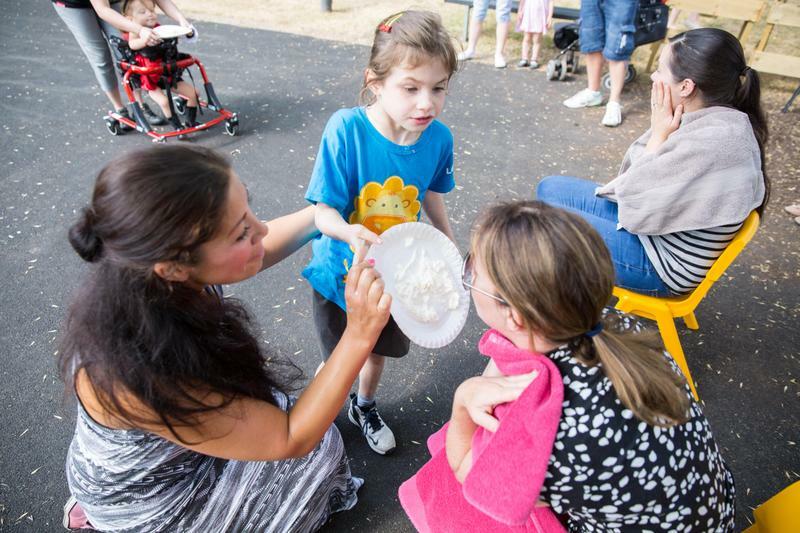 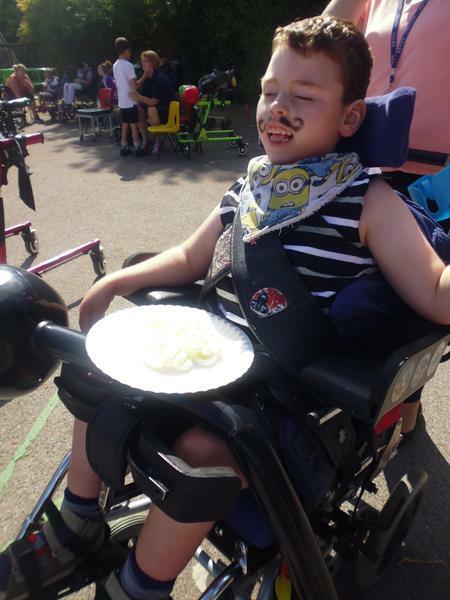 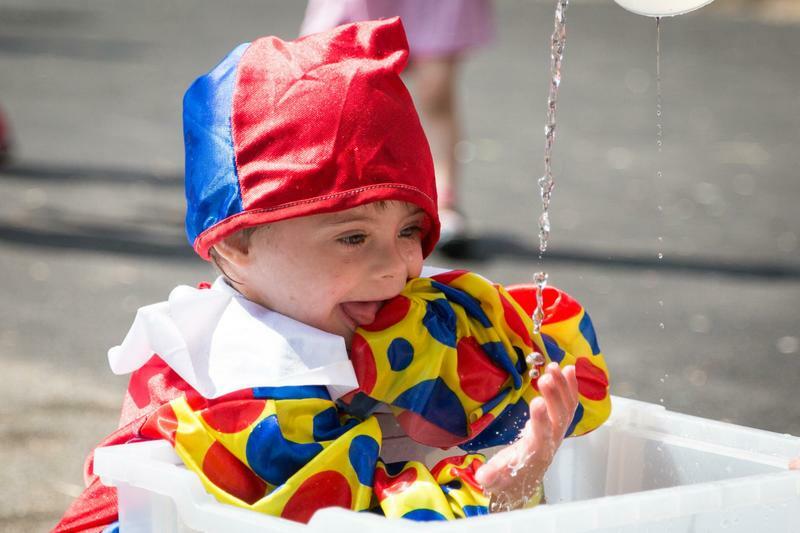 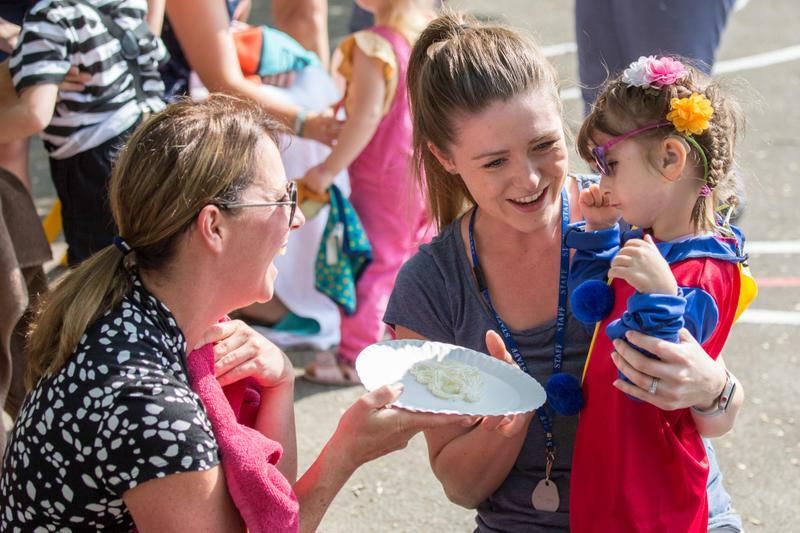 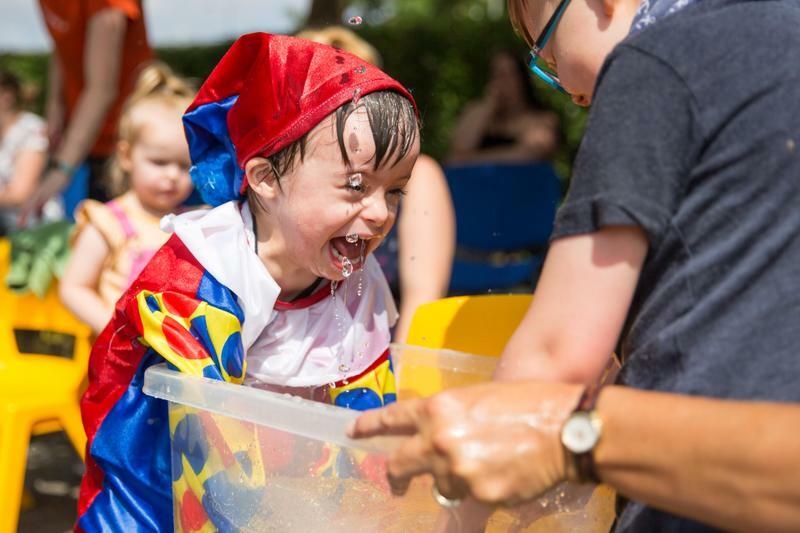 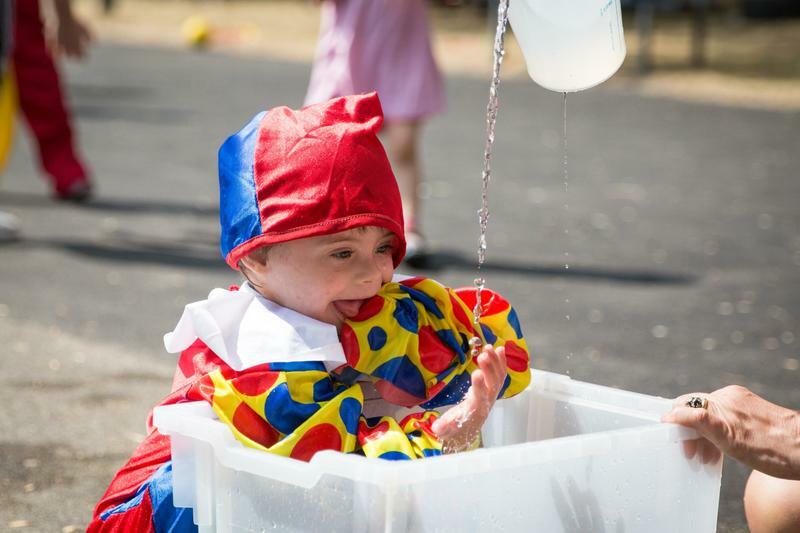 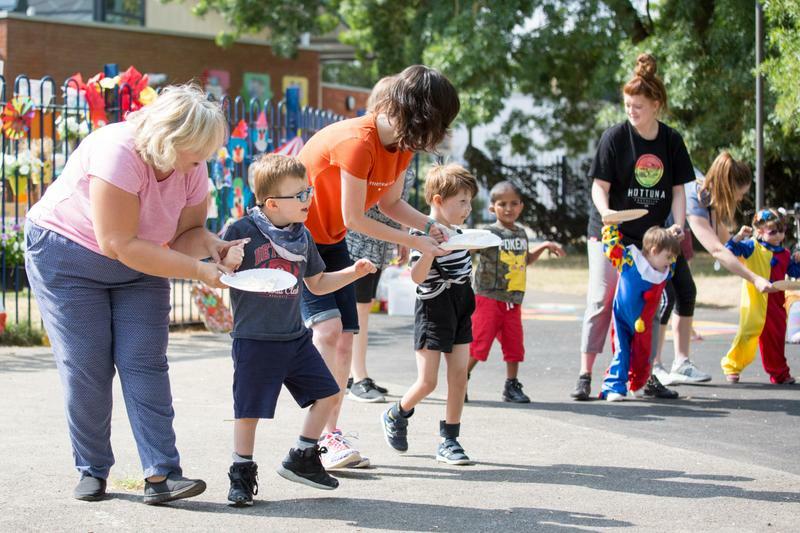 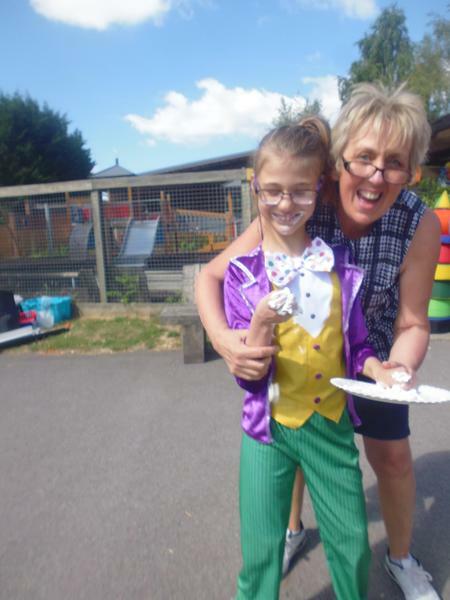 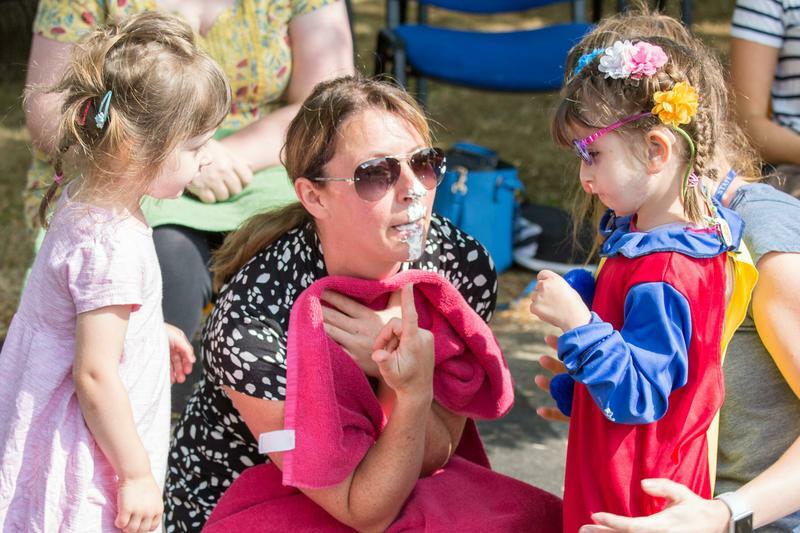 We had a custard pie race where we got to splat some willing volunteers with a custard pie, a water race where we had to transport water from one end of the playground to the other, a dressing up race and we played a game where we filled the clowns trousers with some balls. 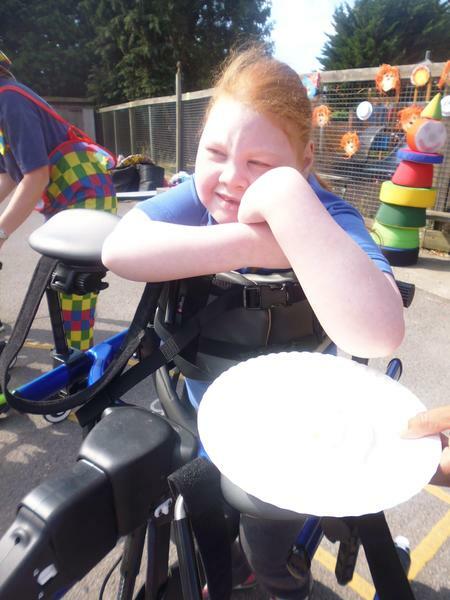 As a reward for all of our hard work we gathered together to share a picnic lunch.